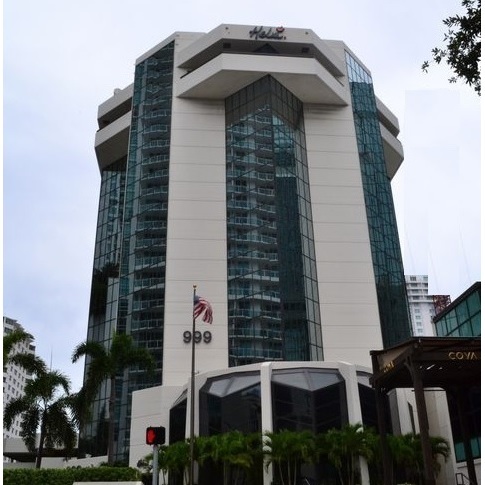 Mekco Group Inc, Electrical Contractors, listed under "Electrical Contractors" category, is located at 6801 Nw 77th Ave # 104 Miami FL, 33166 and can be reached by 3058884822 phone number. Mekco Group Inc has currently 0 reviews. 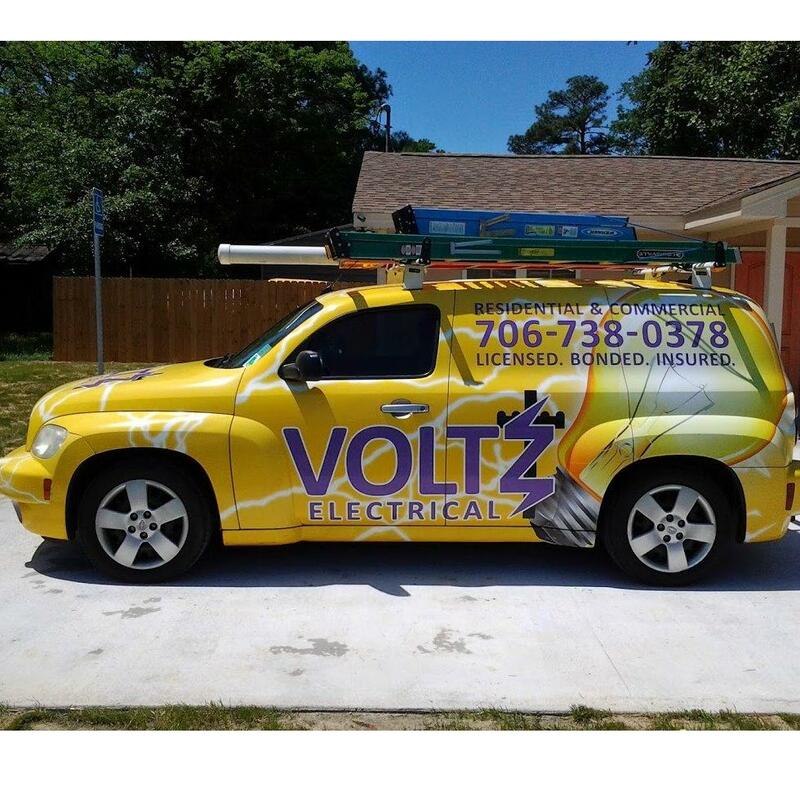 Browse all Electrical Contractors in Miami FL. Discover census data for Miami, FL.